The Friedrich Naumann Foundation for Freedom (FNF) Philippines is the latest to spoof the Metro Trains’ acclaimed “Dumb Ways to Die” campaign, this time not just to entertain but to tackle Philippine politics. 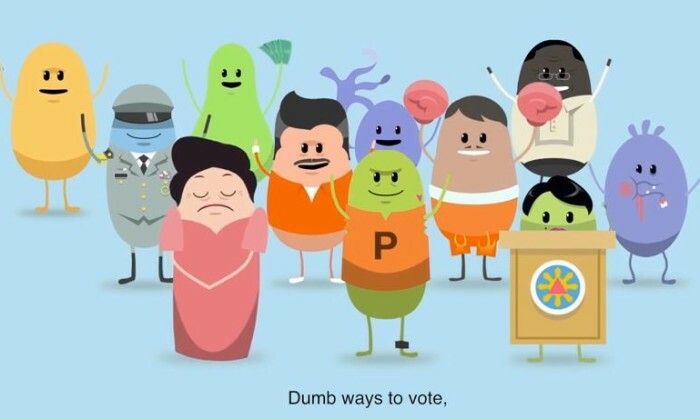 Titled “Dumb Ways to Vote,” the parody starts off lightly with voters registering late, selling their votes and getting stuck in the vote machine but then shifts to criticize the qualifications of politicians who keep winning elections. The bulk of the three-minute music video features the singing colored beans but with an uncanny resemblance to local, much-talked about, political figures like boxing champ Manny Pacquiao, Erap Estrada and Gloria Macapagal Arroyo. In a disclaimer at the end of the video, FNF Philippines did clarify that any resemblance to real persons, living or dead, is purely coincidental. Watch Dumb Ways to Vote in English or Filipino below and you be the judge. Marketing confirmed that the video was made in house with FNF Philippines IT Specialist Narwin Espiritu and program director Minnie Salao. The parody was launched on 14 October and was part of the FNF SE Asia Freedom Week, held from 13-19 October. 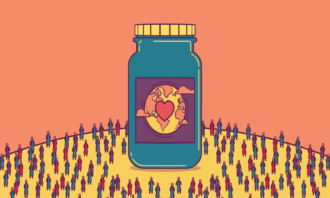 “Dumb Ways To Vote encourages people to vote intelligently, or at least to think twice before they vote,” says FNF country director Jules Maaten, in a statement on the FNF website. 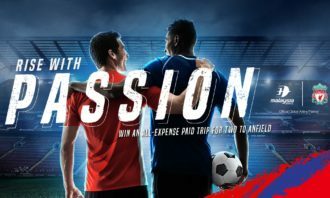 Shangri-La selects Ogilvy & Mather Hong Kong as its global brand agency, following a pitch with long-term incumbent TBWA and McCan..